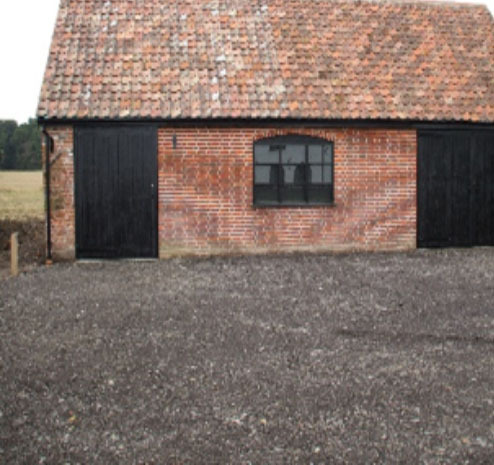 We have barn units, storage space, land, and office/showroom space available from time to time. Some have broadband and other facilities. Flexible terms. Please see our available properties below, or call with your requirements. 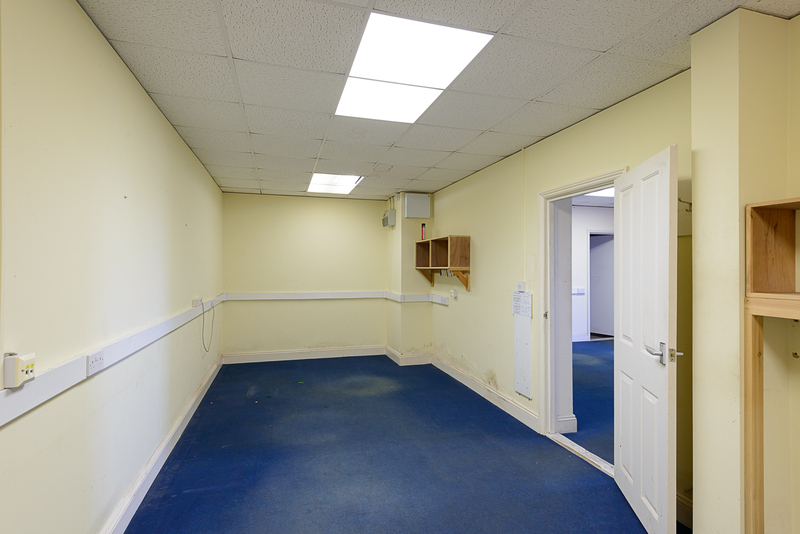 Currently for lease is an exciting oppourtunity at Brampton Studios. We have one barn available either for lease as a whole which covers 7000 square feet, or as part of the 5 sections. Unit 2 feautures newly extensive car parking which has been recently tarmacced. There is office space divided in to 3 main sections, ready to use. Also offers high speed internet connection, perfect for any business. Please contact the Sotterley Office for further information. Detached Barn – Sotterley Common; located between Sotterley and Beccles. Double garage door, Racking; open to beams, Wooden shelving; fluorescent tube lighting, single phase power. Off road parking for 2-3 vehicles.